B.M.E.C. 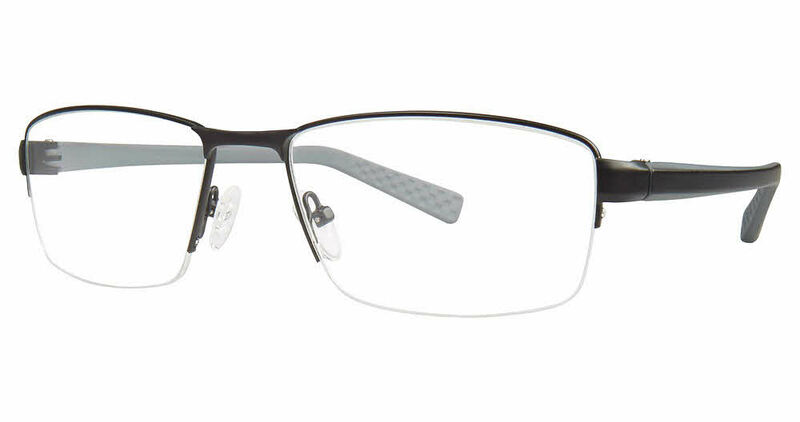 Big Mens Big Loop is a Full Rim frame for Men, which is made of Stainless Steel. B.M.E.C. Big Mens Big Loop Eyeglasses come with a cleaning cloth and protective carrying case. Absolutely love the fit and quality. Exactly what I was hoping for. The prescription is perfect. I am a BIG & TALL MAN. The style trend to smaller lenses has had the detrimental affect to width of frames for people with a large face. Most frames are uncomfortable and make me appear almost freakish with the undersized front distance on the frames. I went to a local outlet for a major national glasses company and they had nothing big enough to even bother to try on. The salesperson said they just aren't getting larger frames to show and sell. Frames Direct had frames from Big Men's Eye Club. I love the frames. They are comfortable and great looking. I get compliments on theses all the time. The only negative is the requirement that you must be at home to sign for receipt of the glasses. UPS, USPS, & FED EX do not keep regular schedules, so you must spend a lot of time sitting at home waiting for delivery. Despite that issue I've ordered 2 more pairs of glasses from Frames Direct.